This is the banner for What We Do In the Shadows from FX Networks. 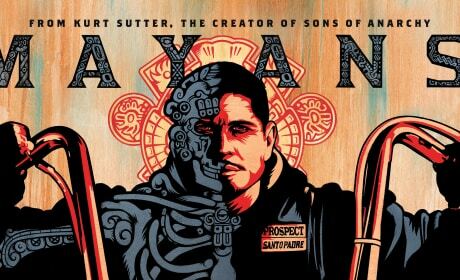 This is the Mayans M.C. Banner to be used on the show page. 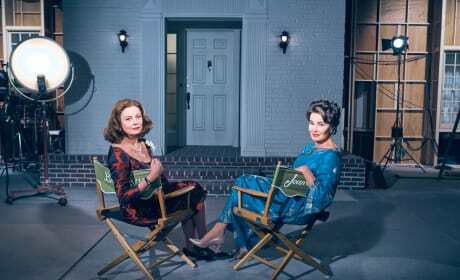 This is a photo of the new series from FX Network. American Horror Story Season 9 Casting Scoop: Who's In? American Horror Story: Coven Witches to Return! American Horror Story Promo: The Death of a Supreme? American Horror Story Promo: Meet Michael's New Allies! American Horror Story Promo: Cordelia, Madison and Myrtle Return!